Some time ago, a brilliant researcher/Neurolinguistics practitioner by the name ofNaomi Henderson wrote an article, Magic of Eight. I have referenced this article numerous times over the years. Fast forward to today, I had the recent privilege of co-authoring an article with Marc-Andre Leduc on the same topic. While it is true that online research benefits specific research objectives, the value of in-person qualitative research lies in a discipline of psychology wherein human beings communicate and exchange sentiments beyond words through nonverbal language. This discipline, called synergology, teaches us to listen beyond verbal cues and read body language and micro-movements to recognize what is not being said and what may be contrary to words shared. A trained professional will see and hear beyond the initial comments and adapt the line of questioning accordingly. When nuances, emotions and deep sentiments are desired, LCD screens cannot duplicate human interaction and its richness. In-person qualitative research is alive and well. Consideration for the appropriate number of participants in a research venue is a balance between time, content and, of course, client objectives. An experienced qualitative research consultant determines group size based on objectives and method. That is, the length of time estimated for each data discovery task and client alignment with implementation. While eight has been the “magic” number for decades, seasoned researchers will assist clients in determining the optimal number of participants for their specific project. 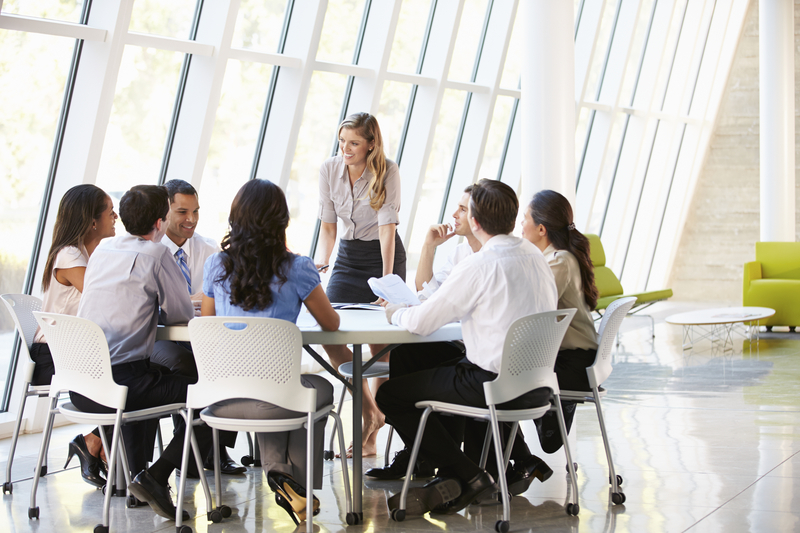 A seasoned researcher may recommend smaller groups for projects where multiple objectives are required, various layers exist or laddering is required. Important considerations include the degree of experience within a category or a product, segmentation differences, and/or sensitive topic exploration such as personal health conditions, sexual behavior or financial matters. That said, for many clients, eight remains the classic number when conducting the traditional two-hour focus group. Time spent building rapport is an important consideration, and accordingly, a contributor to identifying the appropriate number of participants. That rapport connection is critical to participants establishing a trust and comfort level so that they are able to reach beyond what is top of mind and fully access their emotions and experiences linked to the topic, product or concept. Feeling respected and appreciated upon closure is an appropriate process, as well. These beginning and ending processes can be estimated as approximately three to five minutes per participant (or 24 to 40 minutes with eight participants). As with all qualitative research, issue areas should start generally to allow for organic discovery of the audiences’ priority nuances, and become more specific as the discussion continues. These paths require time and allow necessary opportunities for participants to process and contribute. If one allows for four main exploration areas and desires all participants to contribute to discovery, eight participants provides approximately 10 minutes of airtime per person (not including process time while others are speaking). With eight participants, a researcher has time to gently encourage and kindly yet firmly challenge participants on their views both verbally and non-verbally. In a focus group, the insights are greater than the sum of its parts. Thoughts can ladder, and participants can hitchhike on ideas and will use one another to springboard a concept or challenge their own views based on another’s comments. Opportunities exist to dig into discoveries until exhausted. More content can also equate to fewer participants. With qualitative research, eight people in a focus group is and always will be an important guideline to our beloved industry. Of course, with the plethora of methodologies today, we are challenged to evolve and grow. It’s comforting to know that one rule remains true: Eight people in a room does matter. This entry was posted on Monday, December 15th, 2014 at 7:31 pm. Both comments and pings are currently closed.